There have been so many high profile breaches of U.S. retailers, financial service companies, governments and others, that the issue of cyber security has become a board-level issue at most organizations. Executives need to understand how IT budgets are being spent to defend companies’ digital assets and reduce risk. 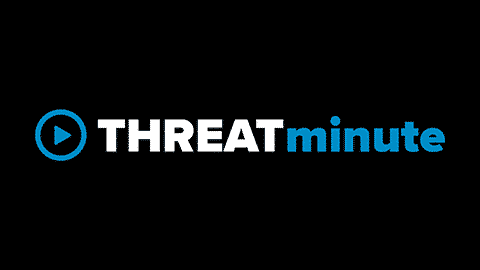 Maintaining an effective security posture for today’s evolving threat landscape is key to minimizing the risks of cybercrime. Business leaders must assume their companies will experience a breach and develop the appropriate risk management strategy, including breach prevention, early detection, remediation and Cyber Security Insurance. What else can be done to improve security and mitigate risks? How much risk are we accepting with our current security posture? What are the consequences of a major breach? How should we prioritize future security investments? Masergy’s Cyber Security Risk Calculator enables IT security professionals to quantify a company’s expected cyber loss based on its current security capabilities and investments. The calculator can be used to measure the impact of incremental security investments and calculate the return on such investments. It can also be used in scenario planning by changing the inputs and seeing how different variables will impact a company’s security posture. Masergy’s Cyber Security Risk Calculator is available now. To learn more about strategies for reducing your cyber risk, contact a Masergy security expert for a free consultation.